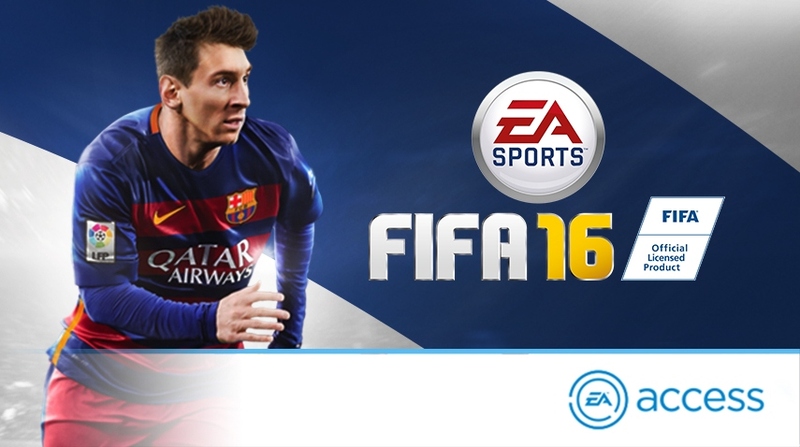 Before it’s released with EA Access, play FIFA 16 on Xbox One for 10 hours. Besides, EA Access members save 10% on all EA digital purchases on Xbox One, including FUT 16 coins packs, FIFA points, game purchases, and more. Build your Squad in FIFA Ultimate Tea and be one of the first to try FUT Draft. All of your progress, stats, and unlocked items from the FIFA 16 trial carry over when you buy the retail or digital version, so you can continue your winning season right from where you left off. EA Access members can also play in The Vault, a growing collection of EA’s best games on Xbox One. Play Battlefield 4™, Titanfall™, Dragon Age™: Inquisition, Madden NFL 15, NHL 15, Plant vs Zombies™ Garden Warfare and more as much as you want. These titles are always available to you when you’re an EA Access member. Members also get to try the newest EA games before they’re released. Play Beautiful with FIFA 16 and EA Access. Join!